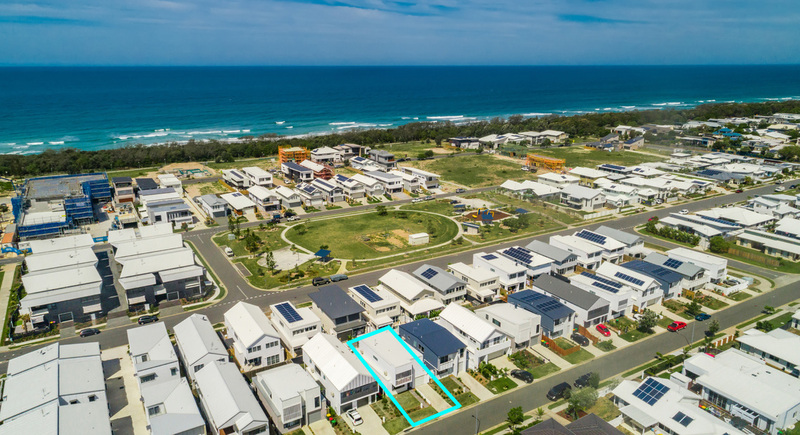 This stylish home located only four streets from the beach offers the opportunity for ultimate beachside living with a flowing floor plan and quality finishes throughout. 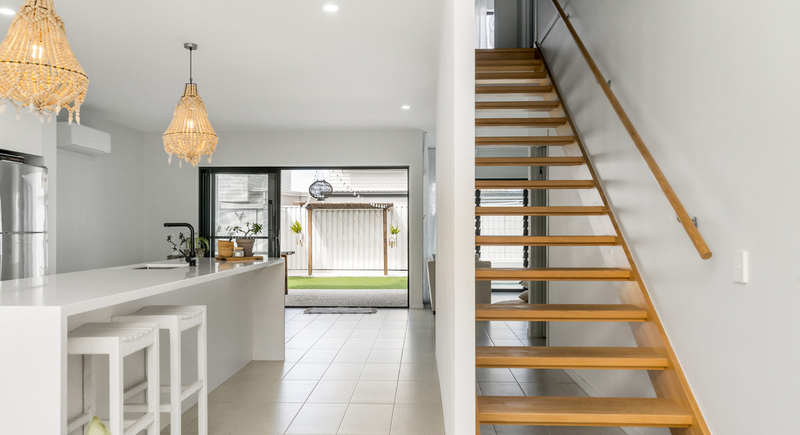 Enjoy a surprising sense of space and tranquility in this two level home. 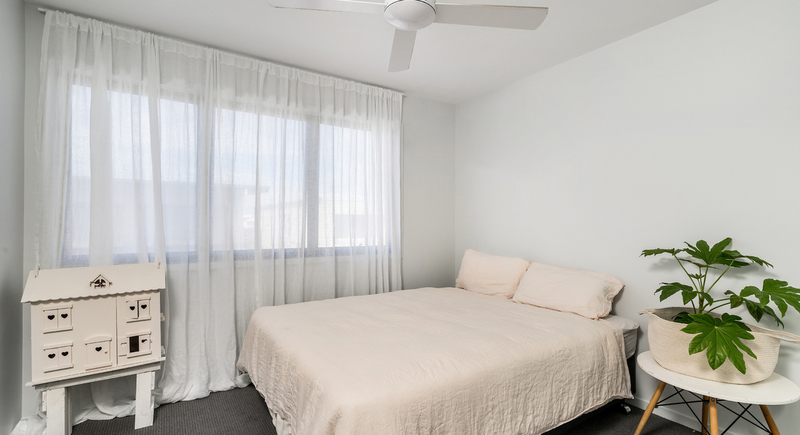 The ground floor includes a well appointed kitchen with gas cooktop, dishwasher and plenty of storage space. 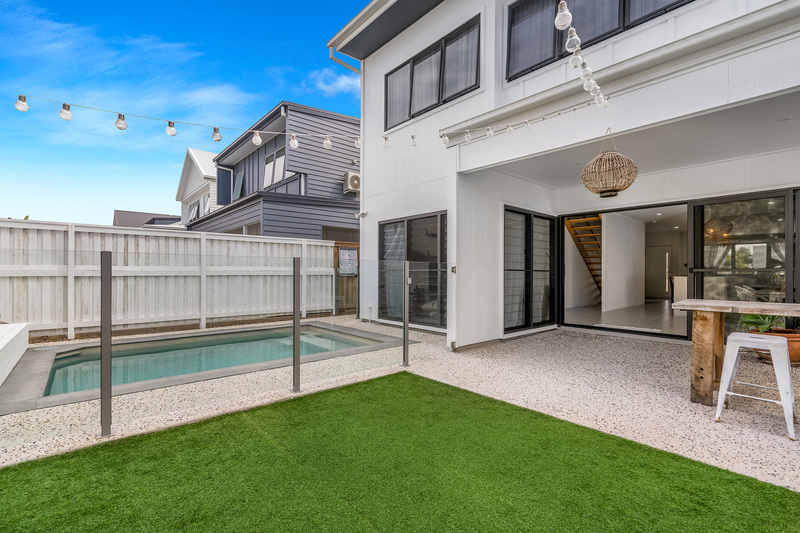 With the open plan living zone opening out to an undercover deck area overlooking a perfect sized, sparkling, salt water pool. 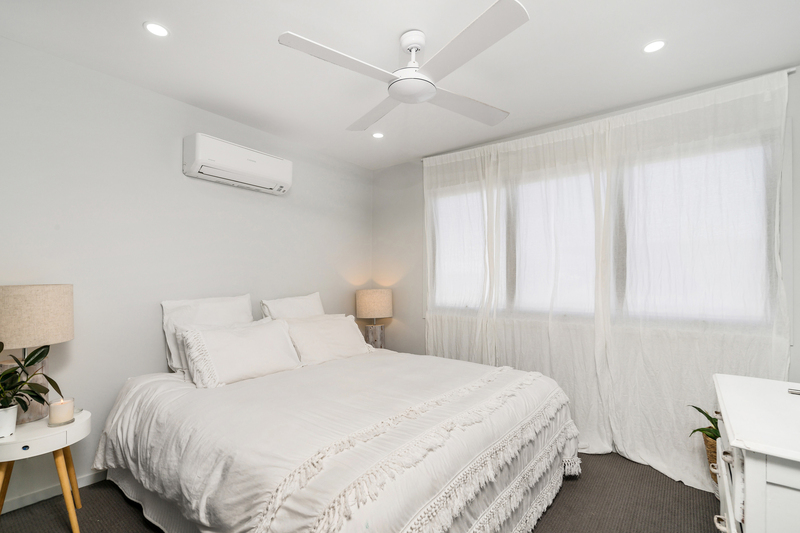 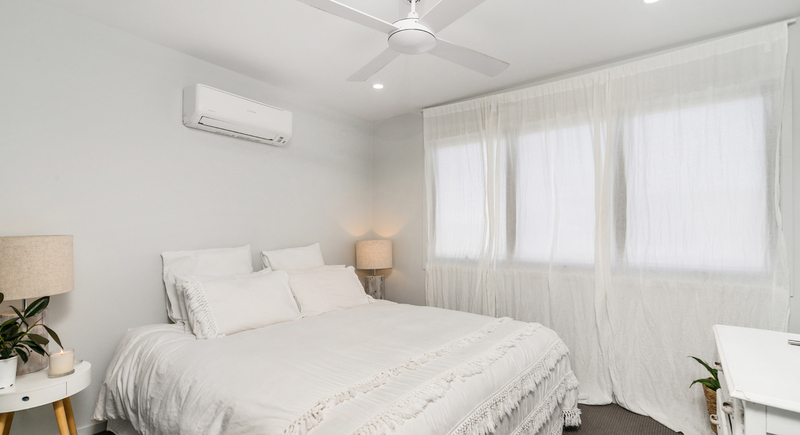 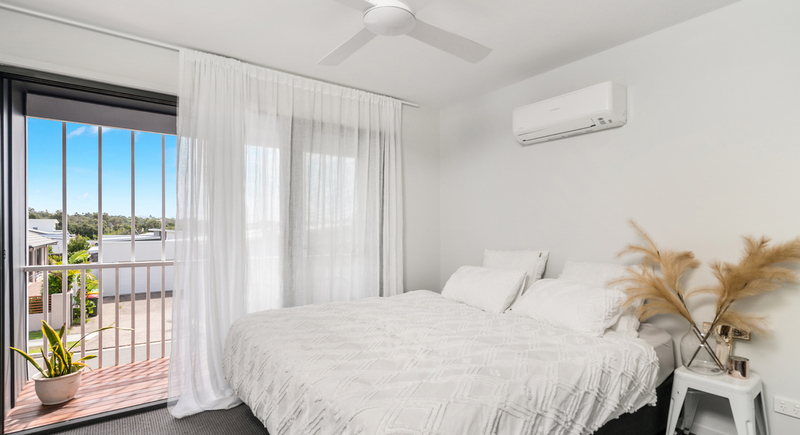 Located upstairs the master bedroom is one to be loved with walk through robe and beautiful ensuite. 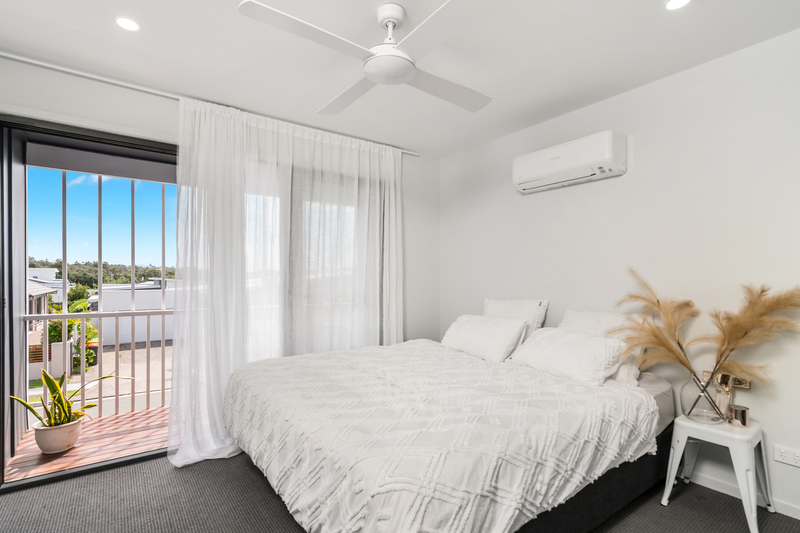 The second bedroom opens out to a private balcony looking out to Mount Warning. 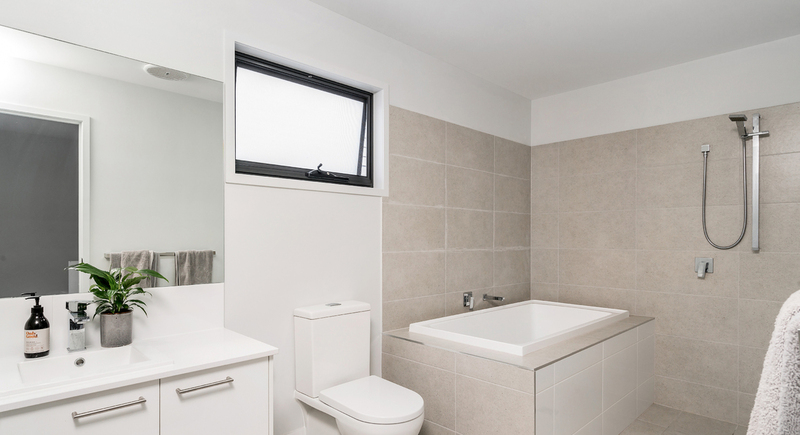 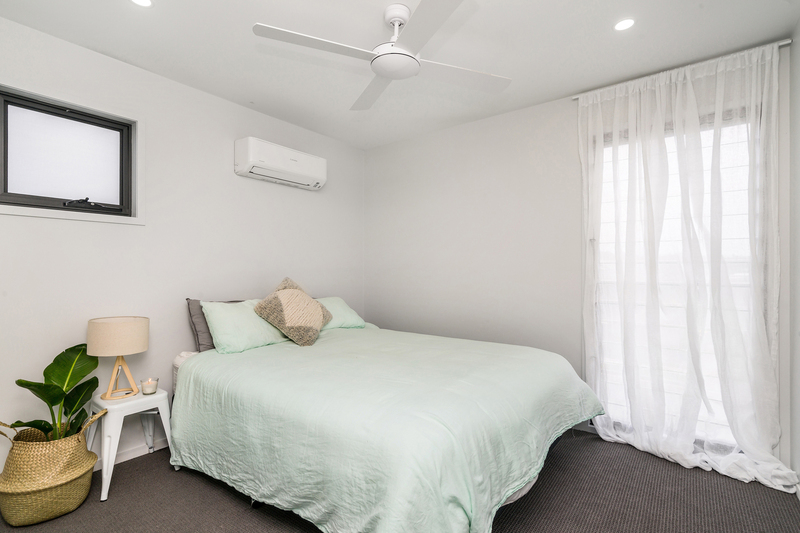 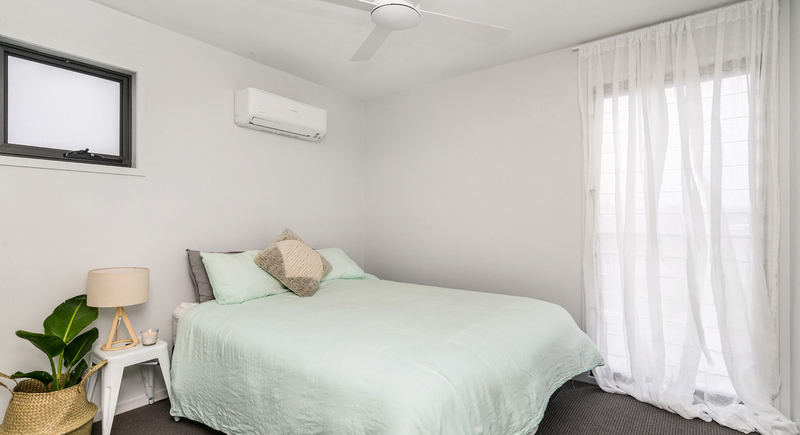 The additional two bedrooms are equal in size providing plenty of space for all the family. 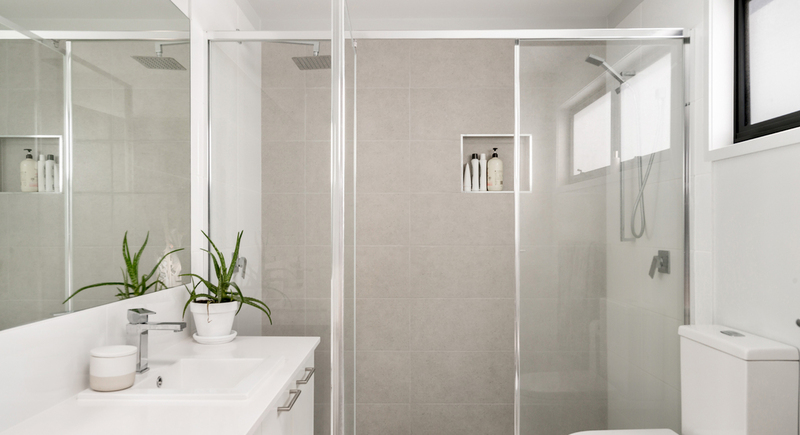 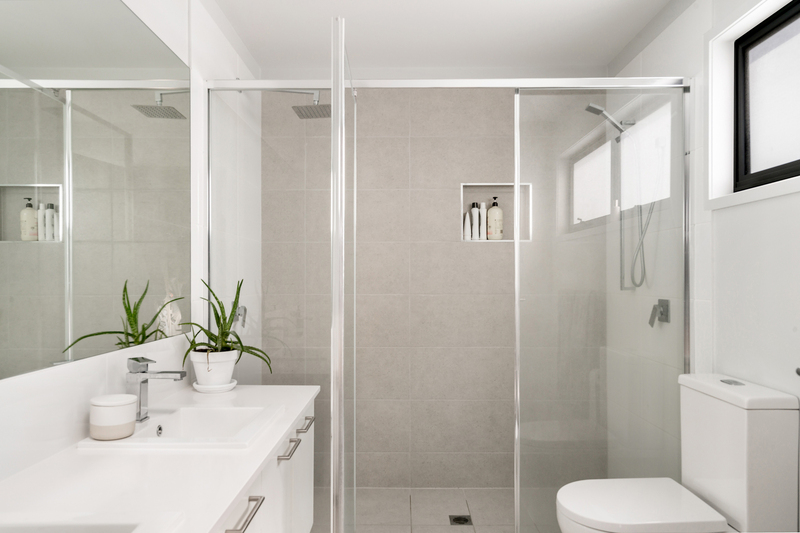 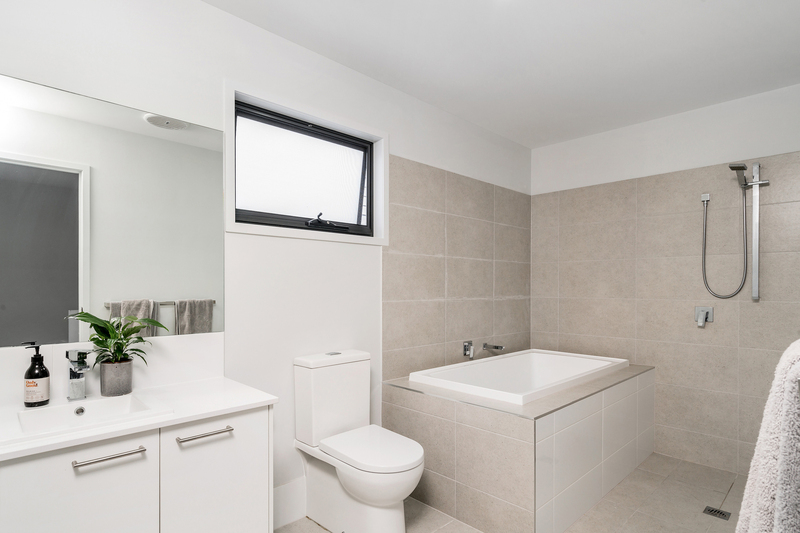 The main bathroom features a bath, huge shower and luxurious vanity. 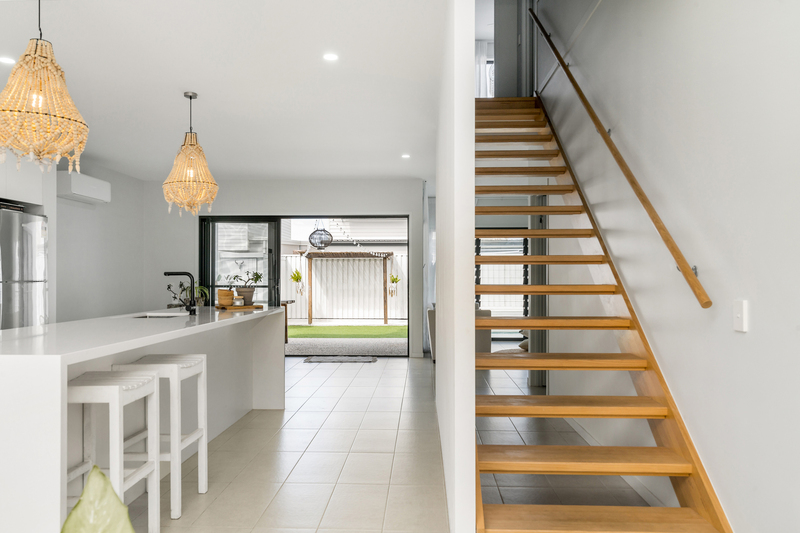 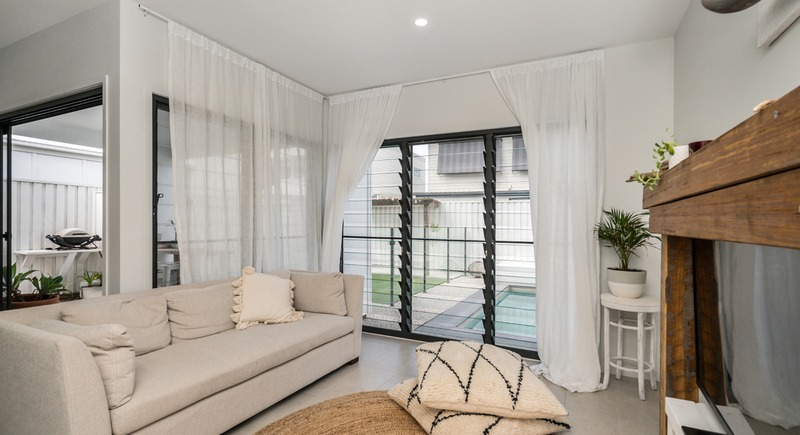 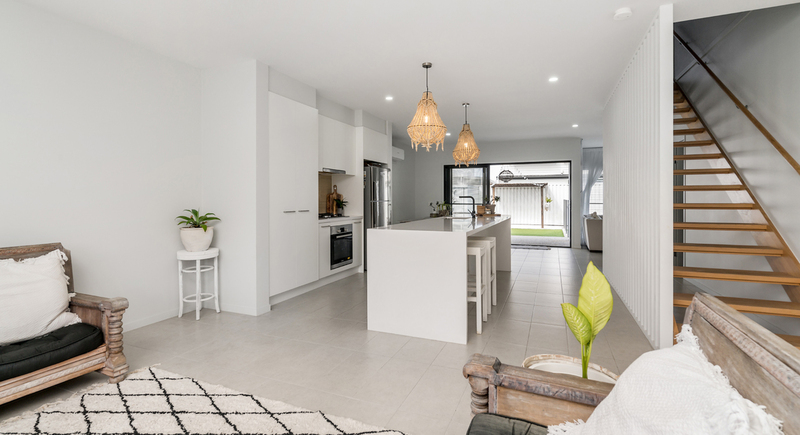 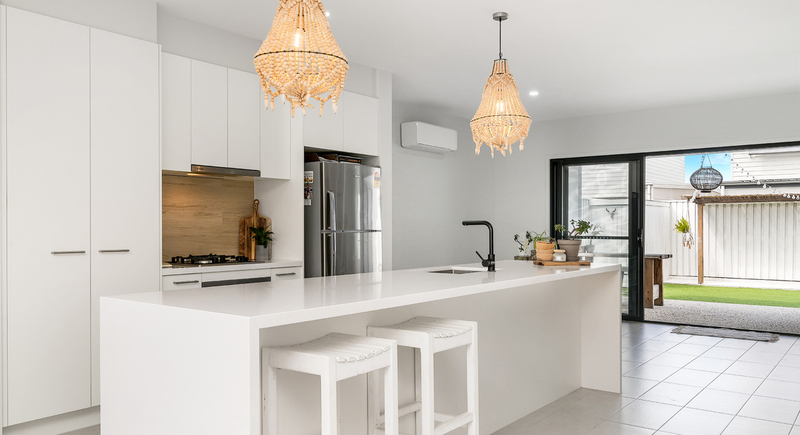 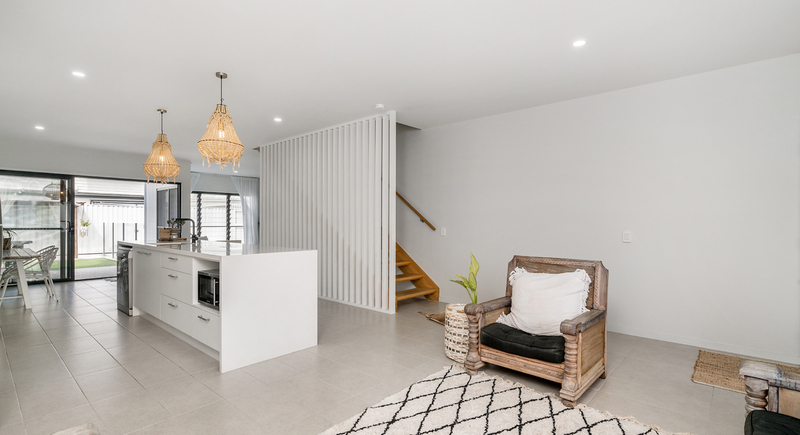 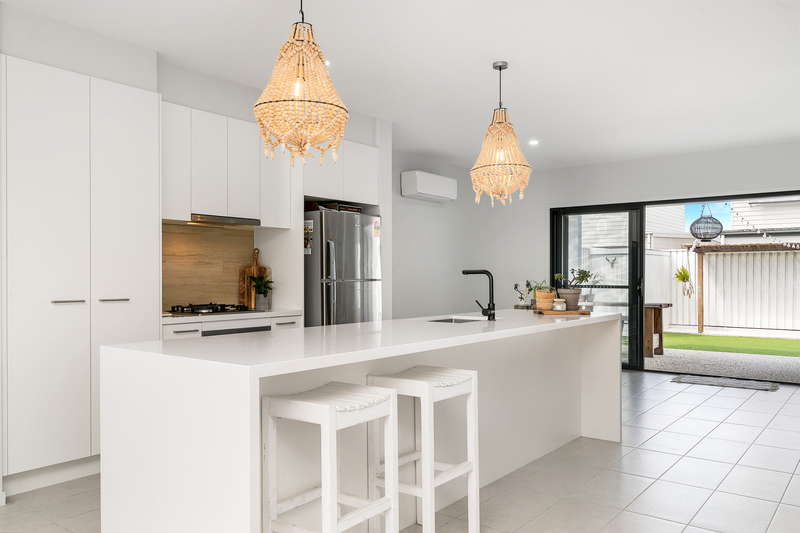 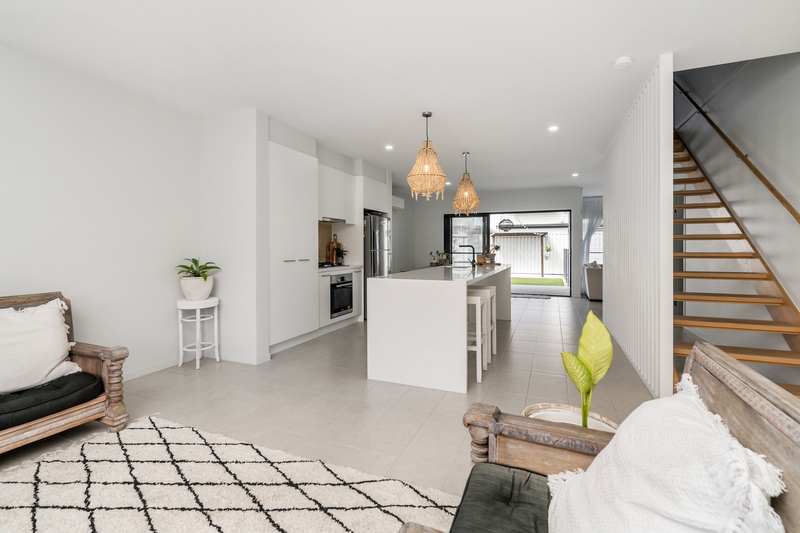 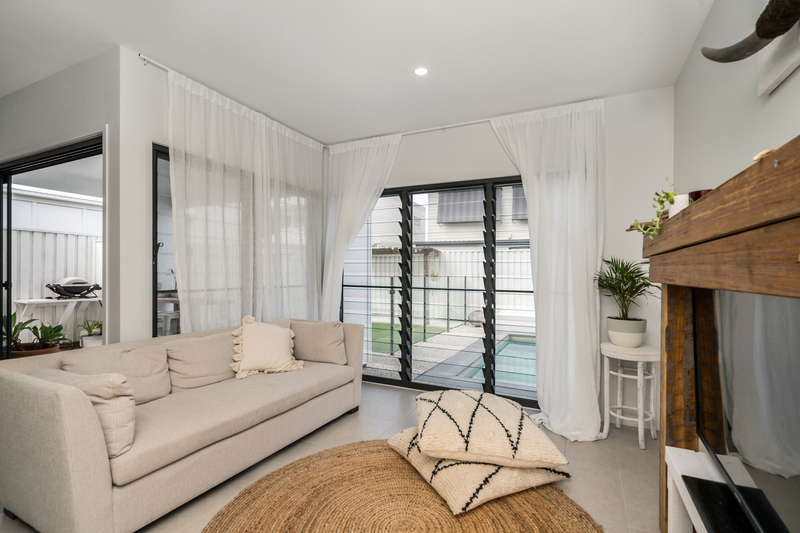 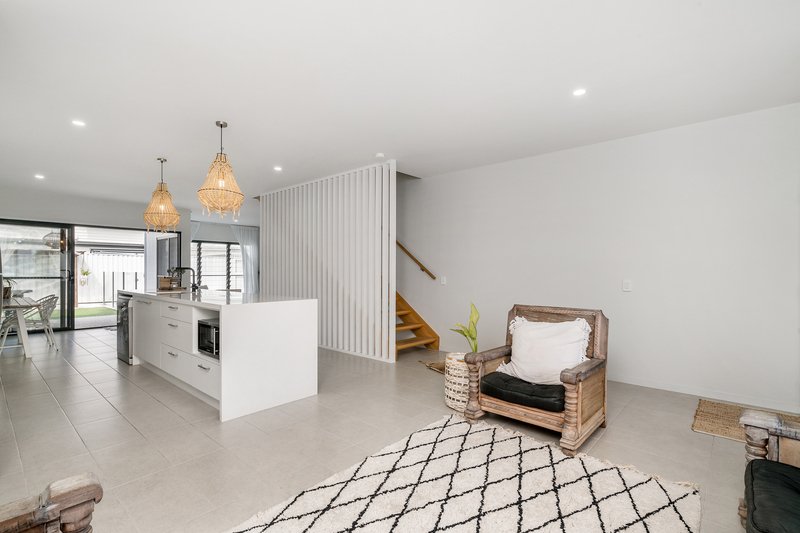 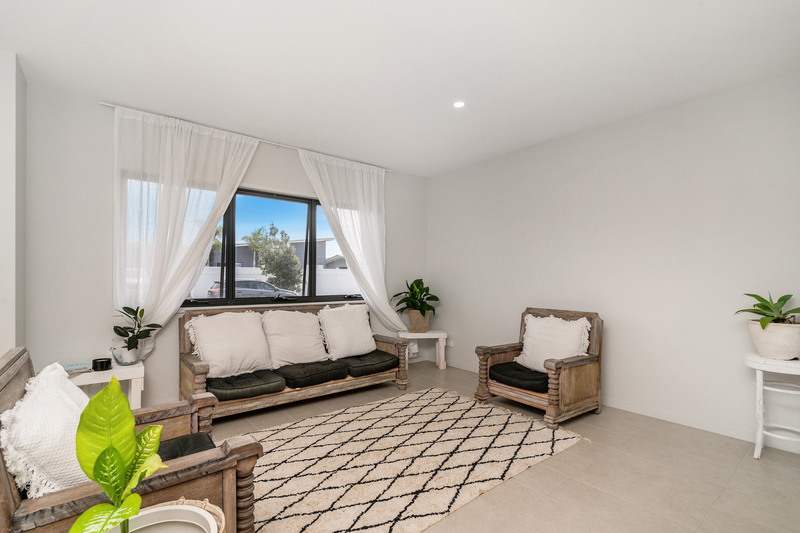 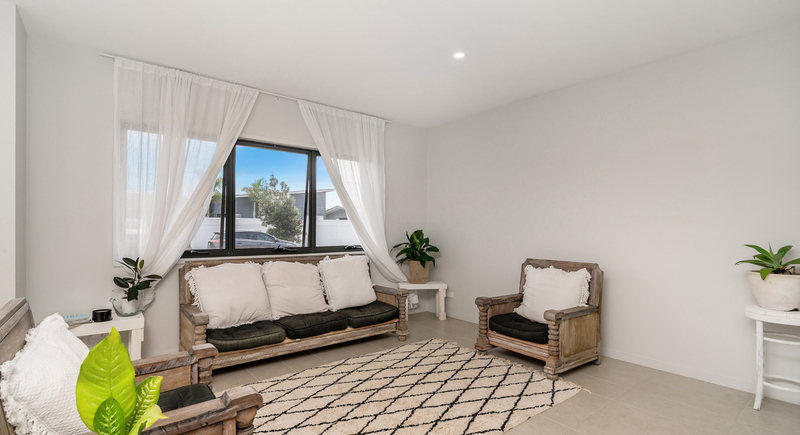 Throughout this home you will find plenty of light and space in all the right places allowing for organised, comfortable, low maintenance, beach lifestyle living. 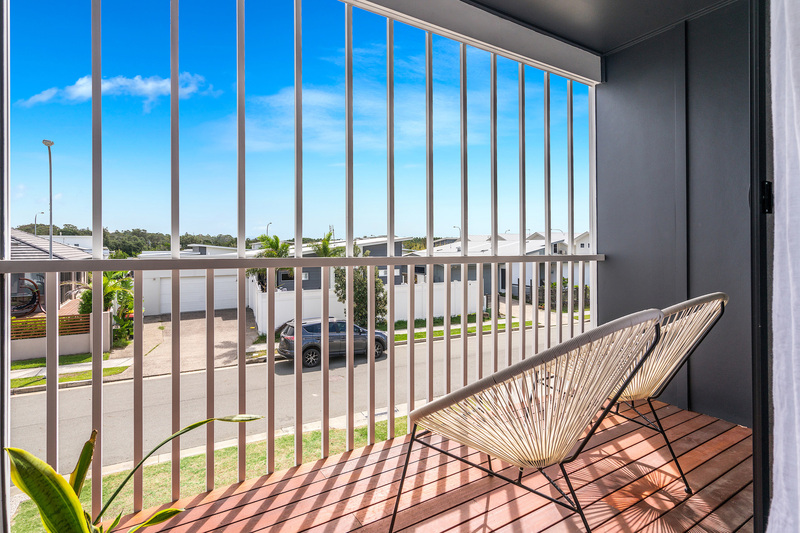 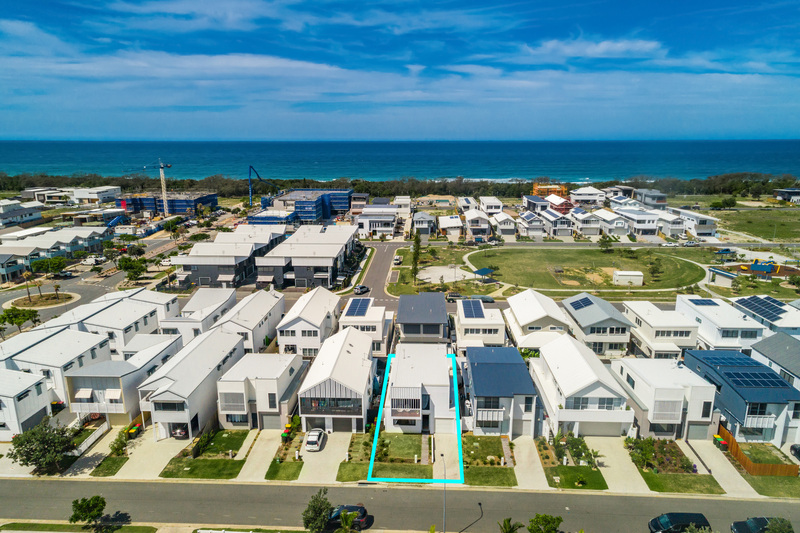 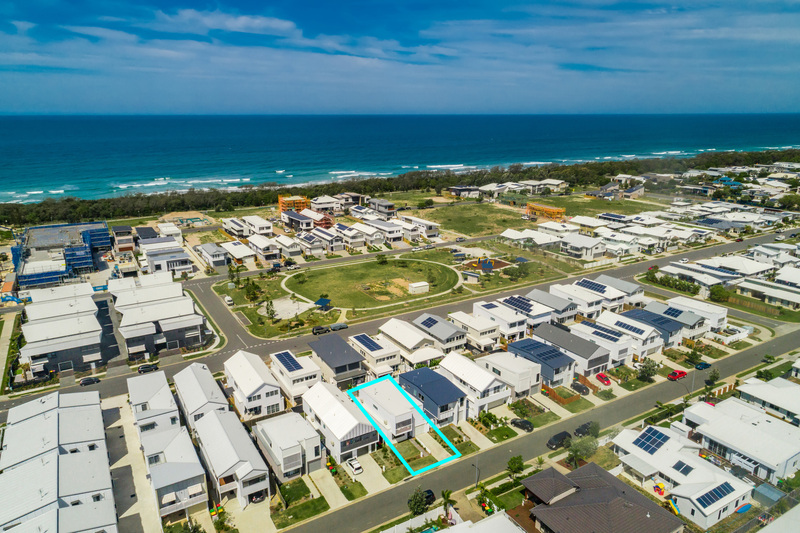 Excellent infrastructure surrounds Seaside Village - schools, superb cafe and restaurants, the recently completed Coles shopping precinct, bike and walk paths that meander from Kingscliff to Pottsville and much more. 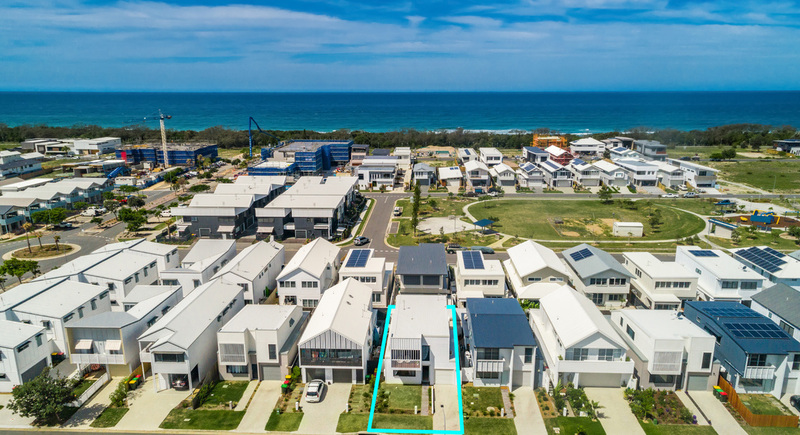 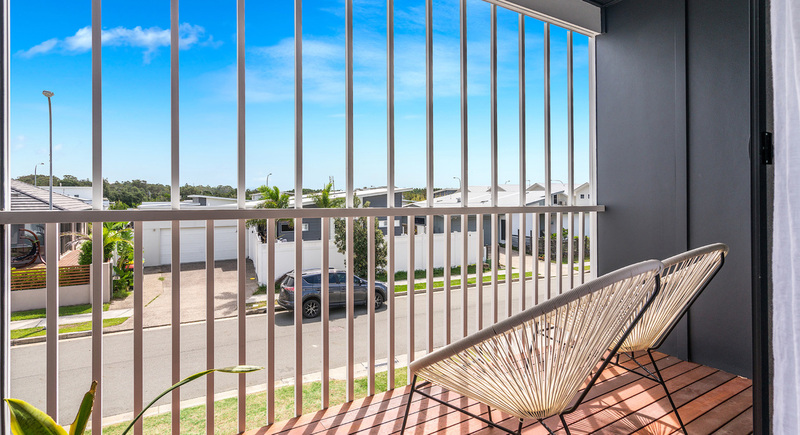 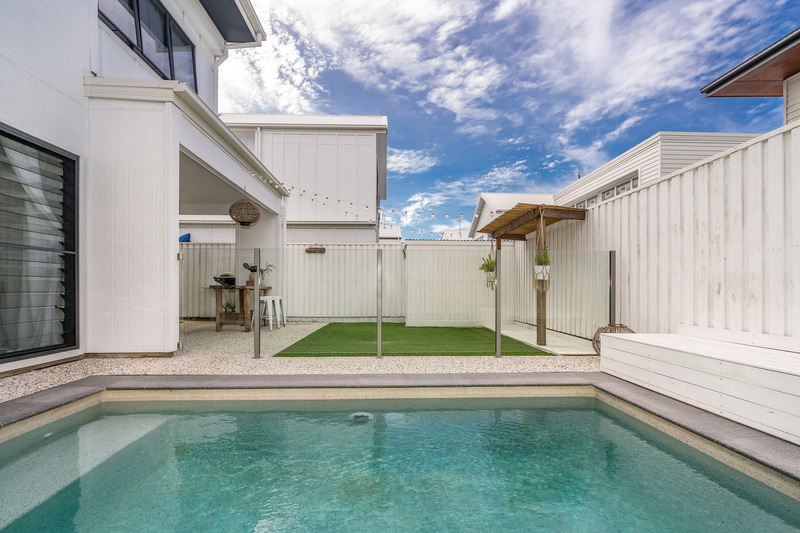 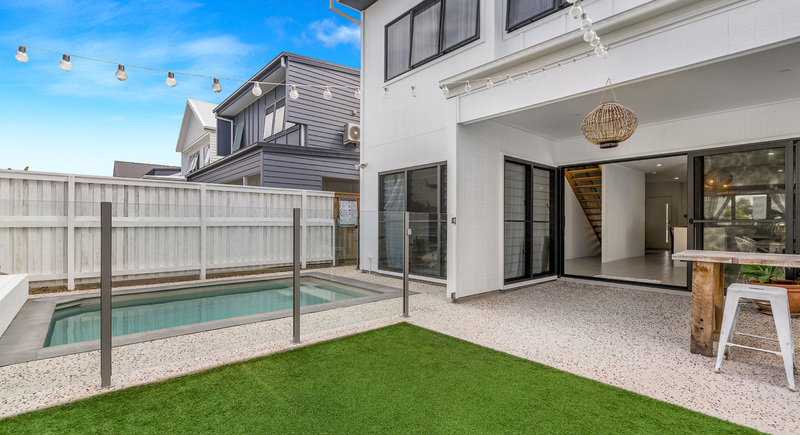 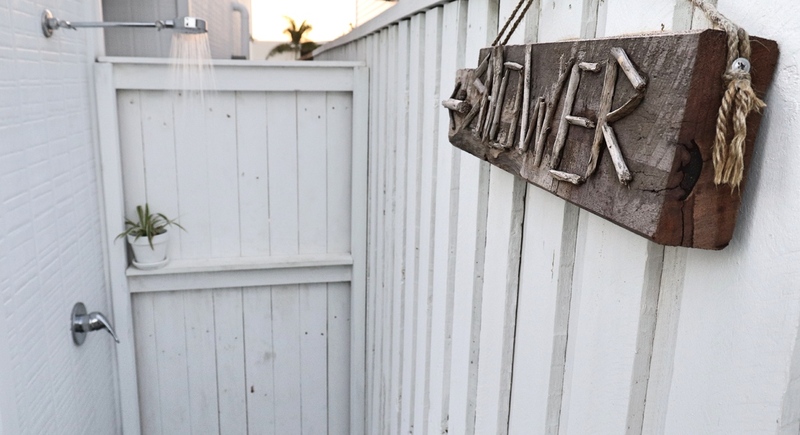 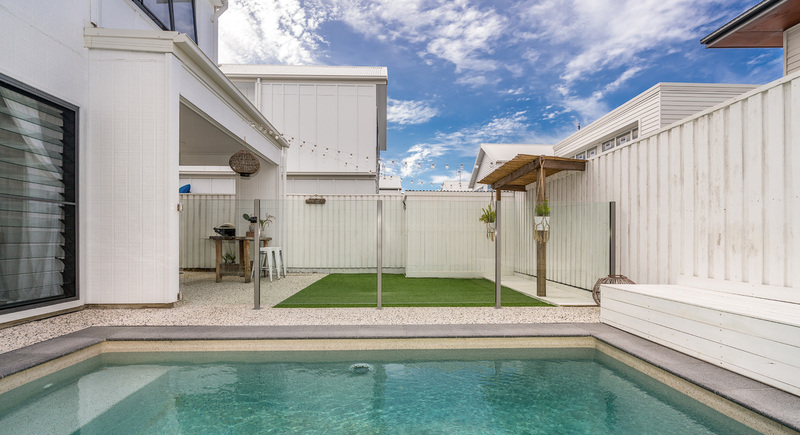 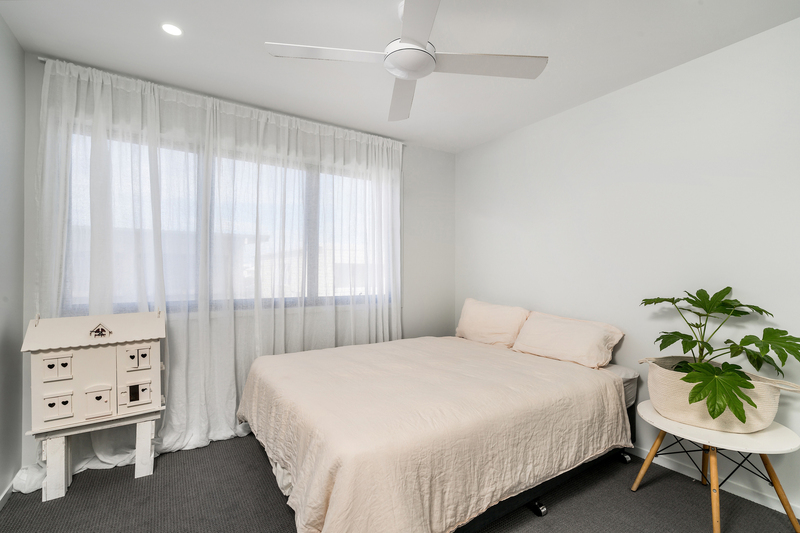 Lifestyle here is guaranteed, as is, in our opinion, the longer term investment on a home this close to the beach; all within 15 minutes to Gold Coast Airport. 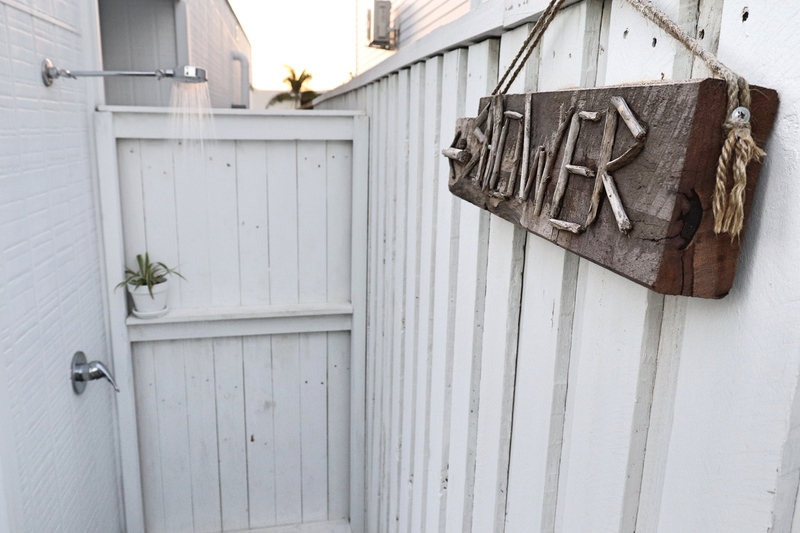 I look forward to introducing you to this beautiful slice of Seaside Paradise!